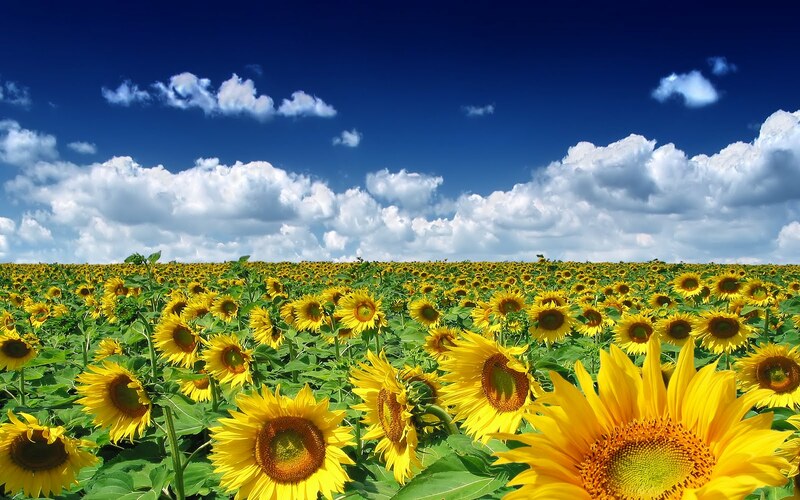 The Summer Holidays are almost upon us, and we would like to wish everyone a happy and safe break. Posts will be a bit sporadic over the next few weeks but hopefully we will be able to send a few reports from the China Trip. 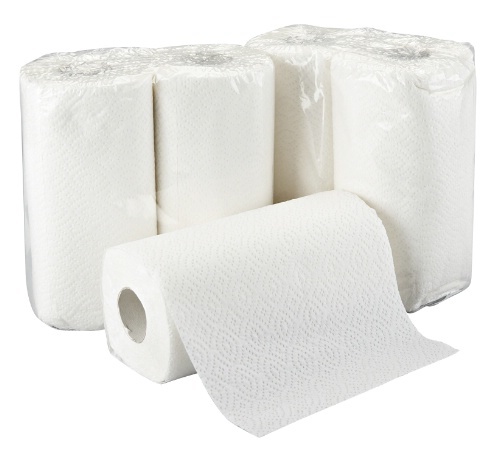 If there is anything else that you think deserves coverage, please let us know. Who was the best Tudor? 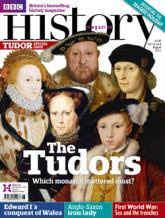 The main issue in this month's BBC History magazine is the debate over the importance of the Tudors and features eminent historians debating each Tudor king and queen. It starts with Steve Gunn's justification of the importance of Henry VII, much to a certain teacher's delight! You can read the articles here and the magazine itself will soon be put in the Sixth Form study room. They have also included podcasts of each debate which will be invaluable to A-level students. Our politics student VD has spotted this fascinating article from the Independent about the "Tequila Party". This is a grassroots movement partly inspired by the rapid growth of the Tea Party. However, while the Tea Party is closely associated with the Republican movement, the Tequila Party prefers to be non-partisan. 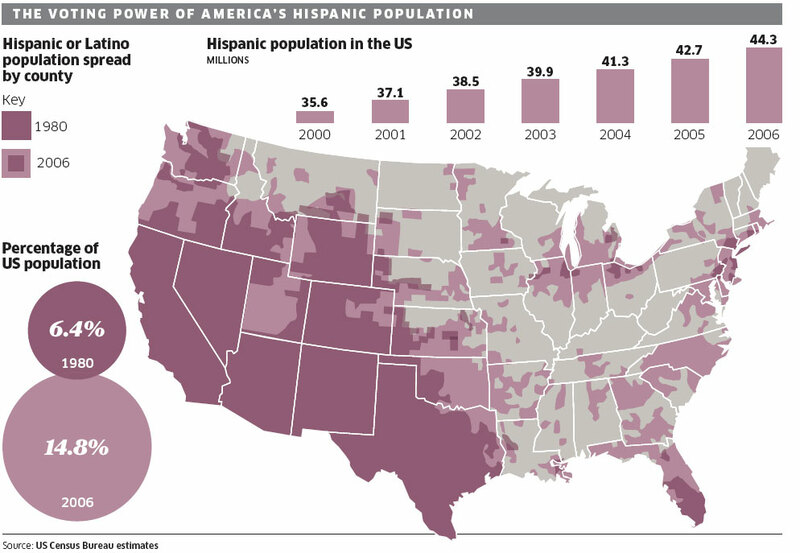 Its aim is not to create a third party in the traditional sense but instead reflect the rapidly growing influence of Hispanics in the USA. The population has grown by 43% in the last decade and now stands at 50 million - 16% of the total population (see graphic above - also courtesy of the Independent). Most Hispanics have traditionally voted Democrat but have become increasingly disillusioned with President Obama's promises to reform immigration laws which have so far not come to fruition - indeed he has actually accelerated deportation rates and tightened border security. It will be interesting to see how this movement develops, and how much influence it will have in the next election. PS: Here is an American perspective on the Tea Party from National Public Radio, and here is the Tequila Party's website. 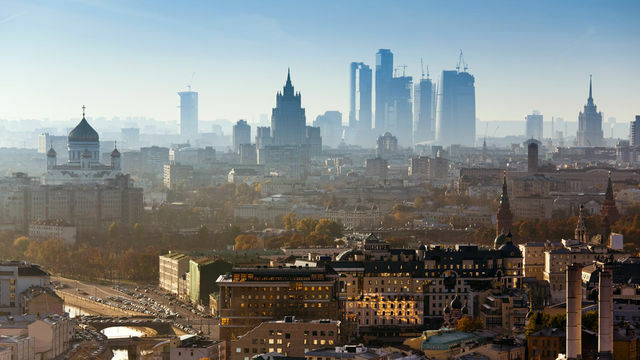 BBC Radio 4 is ambitiously broadcasting the history of Russia over 50 episodes. Presented by Martin Sixsmith, "Russia: The Wild East" covers 1000 years of Russian history, and has now reached the early 20th Century. Each episode is only 15 minutes long and this morning's episode gave a very clear explanation of the New Economic Policy and its consequences, drawing parallels with the economic reforms of Gorbachev. It is clearly a really useful resource for A2 students beginning their Russia course and it is well worth picking up the most recent episodes on iPlayer while they are still available. On April 6th 2011, we joined other local students on the Lessons From Auschwitz Project to Poland. Our visit consisted of visiting the Polish town of Oświęcim, later to become known as Auschwitz, as well as the camps at Auschwitz I and Auschwitz Birkenau. Now, three months later, we are still trying to process our experience; the immediate shock and anger of standing on the site where so many lost their lives has not been forgotten, but as time passes our desire to voice what we saw, what we felt, what we feel should be done, is becoming more pronounced. It is easy to distance ourselves from The Holocaust and to ignore the individual stories, lives and cultures of the victims, instead remembering them only for the way they ended; the systematic destruction of six million Jewish people at Auschwitz. We ourselves were guilty of this before our involvement in the Lessons From Auschwitz Project. However it has become clear that this is the least effective way to ensure that The Holocaust is not forgotten. By allowing it to become just another date in history, another mass of people, we are only encouraging the dehumanisation of The Holocaust which so risks there becoming a time when it is looked upon as acceptable, or when it no longer causes shock over the scale of its destruction. The way to target this, the only effective way to really give the victims the dignity that they were denied, is to remember their stories, to share them, and to learn from them. 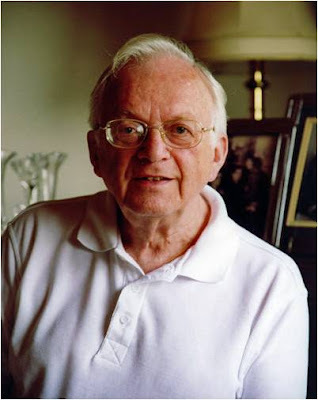 We were lucky enough to hear a first-hand account from a Holocaust survivor, Freddie Knoller, about his experiences not only at Auschwitz Birkenau, but his life before his capture in Vienna and Paris. It was amazing that hearing the testimony of just one person could make us understand the true reality and effects of The Holocaust more than any lesson or statistic about it could have. This point is perhaps best demonstrated by an analogy made by Nick Robinson, political editor for the BBC. He argues that numbers have come to mean very little in the modern day; we hear about the recession and the bank bail-outs totaling over £850 billion on nearly a daily basis until the figures no longer have an effect. They eventually become meaningless, something used to shock the audience but not reaching them at a deeper level and this is what is happening to The Holocaust as time passes, and it is what must be avoided. Some may ask why it is so important to re-humanize The Holocaust. Indeed, we discussed at our Lessons From Auschwitz seminars why we should not simply forgive and forget, rather than dwelling on such an incomprehensibly evil event in our history. The answer is twofold. First, not to do so would risk allowing it to happen again. 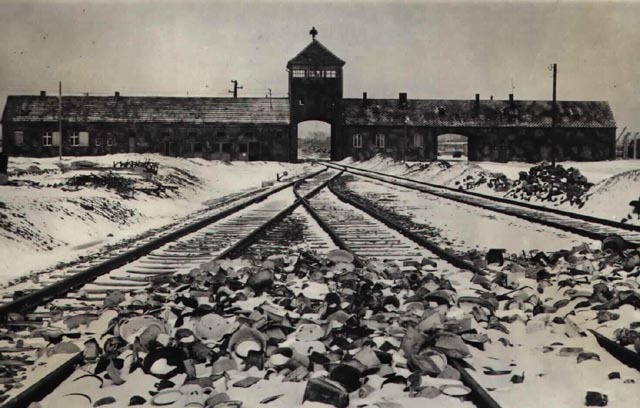 It may sound cliché, but the Holocaust presents an example of when we really must learn from the mistakes of the past. There are still problems of racial and religious tension prominent in today’s society; groups such as Roma Gypsies, who themselves were targeted during the Holocaust, are often greeted with prejudice in modern society, showing that whilst we may not reach the extremes of the 1930s and 1940s, we are far from having learnt from the Holocaust in our treatment of different racial groups. The second is that, whilst we may try and convince ourselves that we would have acted differently, ordinary people allowed the Holocaust to happen. It was not just the Nazis who orchestrated it, but normal people, involved at every stage, and who watched as trains filled with Jewish prisoners passed through their local train stations as they made their own way to work. Nick Robinson shared with us the example of his Jewish grandfather, who worked as a doctor and received a letter from a client informing him that he still wished to use his services, but would be entering the surgery through the back door; a man who was willing to let a Jewish man save his life but would not help to save his in return. This, more than ever, shows that it is our duty now to educate ourselves and others about the problems in society, and to speak out about that which we consider to be wrong. Only then can we truly claim to have learnt from Auschwitz. Here is more on Nick Robinson’s work with the Holocaust Educational Trust and you can read Freddie Knoller’s testimony here. Following my Involvement in the ‘Lessons from Auschwitz’ programme (that included a one day visit to the site of Auschwitz-Birkenau in April) I have been inspired to follow, and more importantly to, remember and respect those effected by, a number of key dates in the ‘calendar’ of significant events that mark the of years of the Holocaust. Today marks the 78th anniversary of the Enactment in Germany of ‘The Law for the Prevention of Genetically Diseased Offspring’. Commonly known as the Sterilization Law, the Law for the Prevention of Genetically Diseased Offspring, was a statute in Nazi Germany enacted on July 14, 1933, which allowed the compulsory sterilization of any citizen who suffered from a list of alleged genetic disorders. The poster above was published in 1936 as propaganda in support of the law. Nazi leaders believed that only a genetically pure “racial” body would prosper. Thus, state intervention should ensure that only “valuable” and “Aryan” Germans married and reproduced, while others should be prevented from reproducing. Under the Nazi rule, millions of people were subjected to involuntary sterilization in the name of racial hygiene, an effort to purify the German bloodline and establish internationally their superiority as a nation. This calculated scheme to simply eradicate the reproduction of ‘non-perfect’ people encapsulates the strategic nature and inhumanity of the holocaust. The law, and the lack of opposition towards it, reveals the ever-present human capability to accept discrimination and injustice. Shockingly, Sterilization was never classified as a war crime because so many other Western countries, including the U.S., had similar laws. Thankfully since the darks days of the holocaust we have seen huge global progressions in attitudes to the treatment and acceptance of all kinds of people regardless of disability, sexuality or race. That said, discrimination and injustice is still very much alive all around the world and it is vital that such inhumane legislation as this Sterilisation Law is never forgotten. For further information, click here for more about Nazi sterilisation and eugenics. This is an interesting document with useful historical Sources about The Sterilization Law. This is not specifically about the Holocaust but is a good history of the treatment of People with Disabilities. Many thanks to ER for this post. Two of our sixth form students, ER and LD, visited Auschwitz in April as part of a wider programme to remember what took place during the Holocaust and to explore its significance today. The "Lessons from Auschwitz" programme, organised by the Holocaust Educational Trust, encourages those who participate to share their experiences with their colleagues back at school. They were also able to attend an event for Student Ambassadors on Tuesday where the political journalist Nick Robinson, whose grandparents fled Germany in the 1930s to escape persecution, spoke of why it was so important to remember what took place. "It is through human stories and not numbers that the Holocaust comes to life," he said, "but there will come a time when survivors are gone and passing on the Holocaust will rest on future generations, particularly those young people who have participated in Lessons from Auschwitz." Our ambassadors will be posting articles on the blog based on their experiences, and there will be another opportunity for Year 12s to take part in this programme next year. The History News Network (Part of George Mason University in Washington DC) has added Nonsuch HP to its blog roll, its list of History blogs from around the world. We are obviously delighted to be part of this, and are particularly pleased to be categorised in the section "Historians who write about many things". The blog roll is a fascinating and ever growing list of specialist blogs on all sorts of topics from 18th Century American women to Ancient Hebrew Poetry. Special mention should also be given to this historical cakes blog! The world of historical blogging is clearly expanding fast and allows just about anyone with a historical interest to be part of that community. This clearly brings great new opportunities for historical research and collaboration, but there also some drawbacks, as it can be sometimes difficult to assess the reliability of these new sources as their provenance and professional standards are not always clear. Please let us know if you find any particular blogs of interest, or if you get round to cooking any of those historical cakes! The Guardian meanwhile has published this excellent interactive map charting the changing history of Africa since 1900, and has also produced a new map of the world which you can download here as a pdf or play with it in Prezi format below. Tudor historians may know that shortly after the death of Henry VIII, his last wife Katharine Parr married Thomas Seymour (her fourth husband), uncle of Edward VI and brother of his Protector, Edward Seymour. Soon after that she became pregnant and on 30 August 1548 gave birth to a daughter, Mary. But tragedy would soon follow. 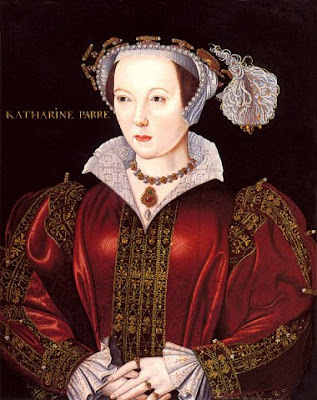 After the birth, Katharine developed puerperal fever, very common at this time amongst new mothers, and died on 5 September. 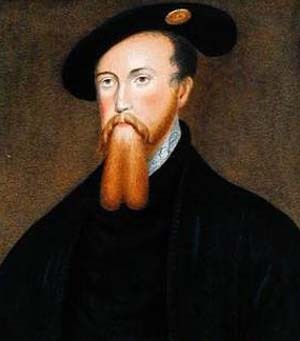 Thomas Seymour, meanwhile, had already begun an unfortunately flirtatious relationship with Elizabeth Tudor and had become increasingly critical of his brother's rule over the country. 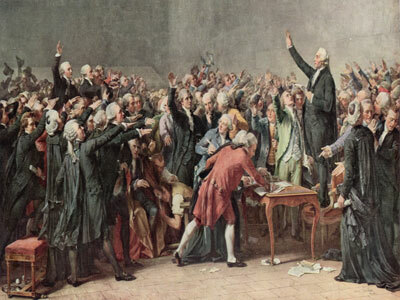 This led to a plot to kidnap Edward and raise the country into rebellion. The outcome was inevitable and he was excecuted for treason on 17 March 1549. So it would appear that poor Mary probably died in childhood, soon after her parents, probably under the guardianship of the Duchess of Suffolk, who had been reluctant to take her in the first place. A sad end for this tragic family. The closure of the News of the World after 166 years has come as a huge shock to the worlds of politics and the media. The Murdoch family have acted swiftly to prevent further scandal engulfing the title, although there has been much speculation as to how quickly it will be before the Sun becomes a 7 day a week newspaper. There is coverage all over the internet this morning. The Guardian, which broke the latest series of revelations on the hacking scandal with its disclosure on Monday that Milly Dowler's phone had been tapped, has produced this interactive timeline of the phone-hacking scandal. Tbere is also coverage of the press' differing reactions to the story - the Times headline shown above is very telling as it is owned by the Murdochs' company. The Independent's headline is very direct - "Newspaper sacrificed to save one woman." - you can read more on this in its opinion leading article here. 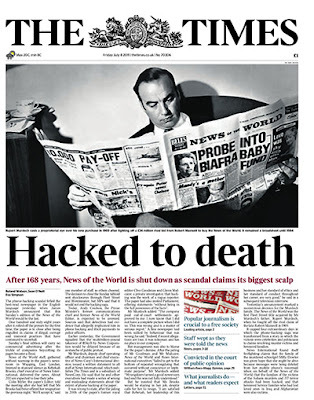 Clearly the arrest of Andy Coulson, ex-editor of the News of the World and ex-Downing Street communications chief, this morning keeps the story rolling, and keeps the political dimension open. What is your opinion on all of this? Please let us know. The summer holidays are almost here, and hopefully this will bring a chance to do a bit of reading, particularly for those who are thinking about their personal statements. Here is an article from the blog that has some non-fiction recommendations, and here is a list of 10 historical novels recommended by the author Andrew Miller. They cover a wide range of periods, from Rosemary Sutcliff's Roman epice "The Eagle of the Ninth" through to "The Siege of Krishnapur" by J G Farrell, set during the Indian Mutiny. He also includes Hilary Mantel - not for her most recent Tudor novel "Wolf Hall", but instead for "A Place of Greater Safety", set during the French Revolution, with many famous figures from the period featuring within it. Please let us know if you have any recommendations of your own - we would gladly welcome some book reviews! PS: The image above of the Tennis Court Oath was taken from this surprisingly helpful "How Stuff Works" article on the French Revolution. On Wednesday the Samuel Johnson Prize, awarded to what is considered to be the best non-fiction book of the year, went to "Mao's Great Famine" by Frank Dikotter. 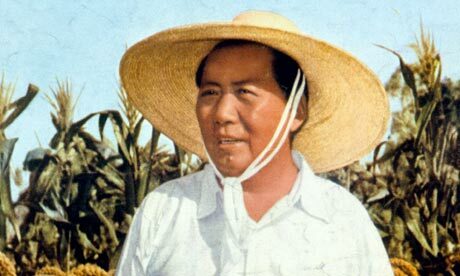 The book explores how up to 45 million people died of hunger between 1958 and 1962 due to the terrible economic mismanagement of the country following Mao's "Great Leap Forward" programme. Dikotter blames Mao personally for this, believing he had little interest in saving the lives of his countrymen. 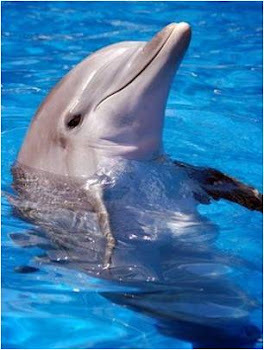 He is quoted as saying, "it is better to let half of the people die so that the other half can eat their fill." Dikotter has been able to use a Chinese archives not previously accessed by historians to piece together this tragedy. One of the judges said, "This book changed my life - I think differently about the 20th century than I did before...We feel we know who the villains of the 20th century are – Stalin and Hitler. But here, fully 50 years after the event, is something we did not know about. It's a testament to the power of non-fiction, that it can rock you back on your heels." You can read a review of the book here, and more about the Samuel Johnson Prize here, which was also featured on last night's Culture Show on BBC2. 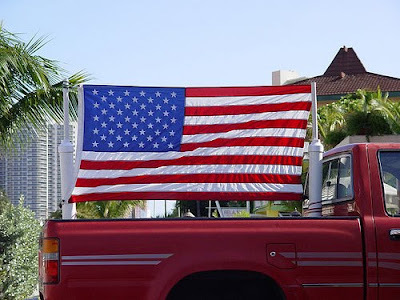 The list is rather hard to comprehend from this UK perspective, and we presume is done slightly tongue in cheek, but even so is worth reading to get an idea of what America really finds important. PS: What do you think should be on this list? Can you think of 100 British things worth celebrating - and which day should we celebrate them on?